Our centrally-located hotel on the Upper West Side of Manhattan makes it easy to access the area's most popular attractions and shopping destinations in New York City including Central Park, Lincoln Center, and The Metropolitan Museum of Art. The Hotel Newton is also one of the most conveniently located to Columbia University and the city's legendary nightlife and cultural sites. The Newton's Upper West Side accommodations are cozy havens that let you sleep well after exploring the city's treasured attractions all day. Whether you're seeking a spacious suite or a standard room with a double bed, our various room types are suitable for every traveler's preference. Enjoy 10% off our best available rate when staying a minimum of 3 nights. Exclusive offer when you book directly with Hotel Newton. Save 10% off our best available rate when being a AAA or AARP member. Please present a valid AAA/AARP ID upon check-in. Plan your stay in advance and we’ll be delighted to treat you with up to 25% off our best available rate. Enjoy 15% off our best available rate when staying a minimum of 5 nights. In the city that never sleeps, it's essential to find restaurants that are open late. 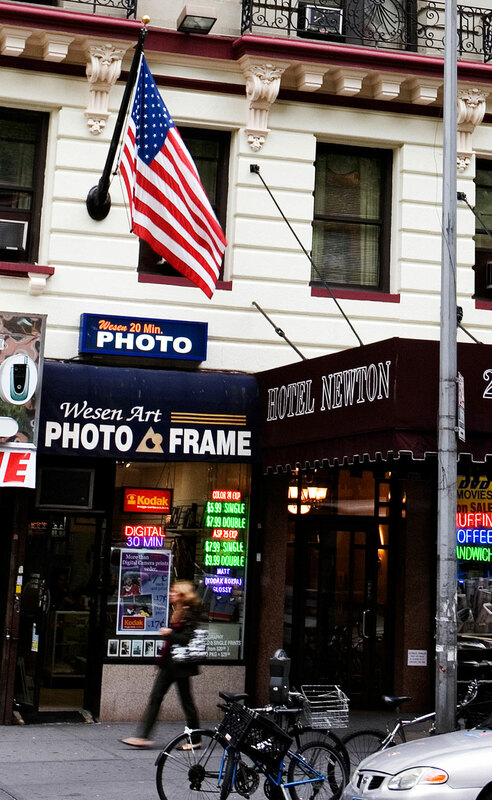 When you stay at The Hotel Newton’s uptown New York location, you're conveniently near an Upper West Side dining destination for breakfast, lunch, and dinner at The Manhattan Diner, an iconic New York diner located adjacent to The Hotel Newton. 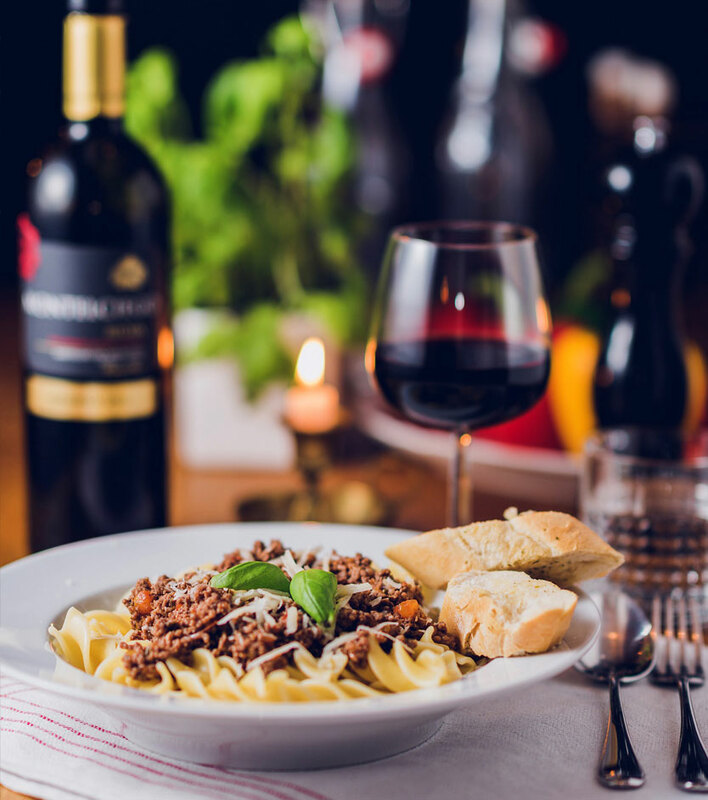 This casual Upper West Side restaurant features a diverse menu of American, Italian, and Greek cuisine. © The Hotel Newton 2019. All rights reserved.